Great Location! 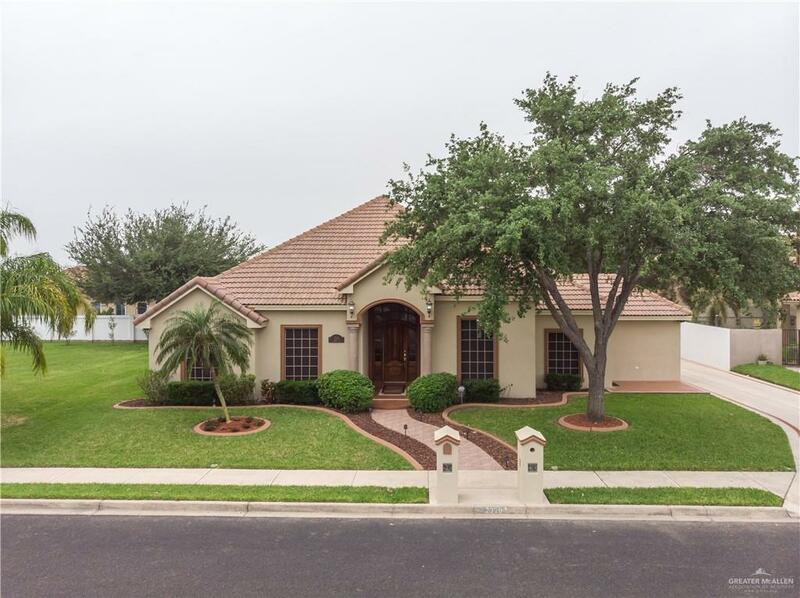 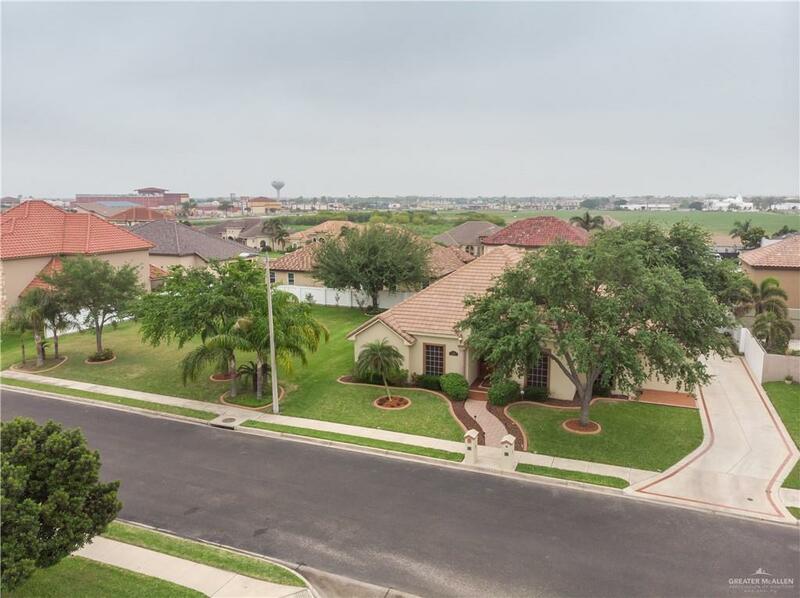 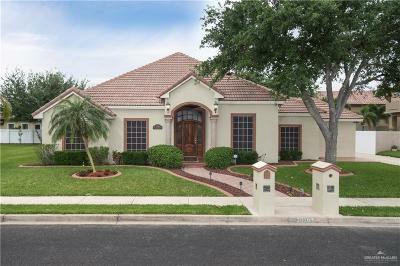 Home is near the Edinburg Hospital, shopping centers, restaurants and some of Edinburg's finest schools! 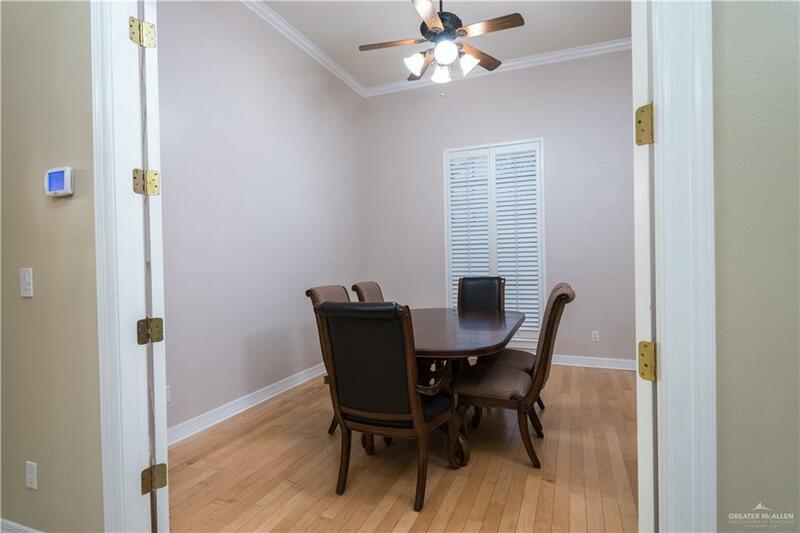 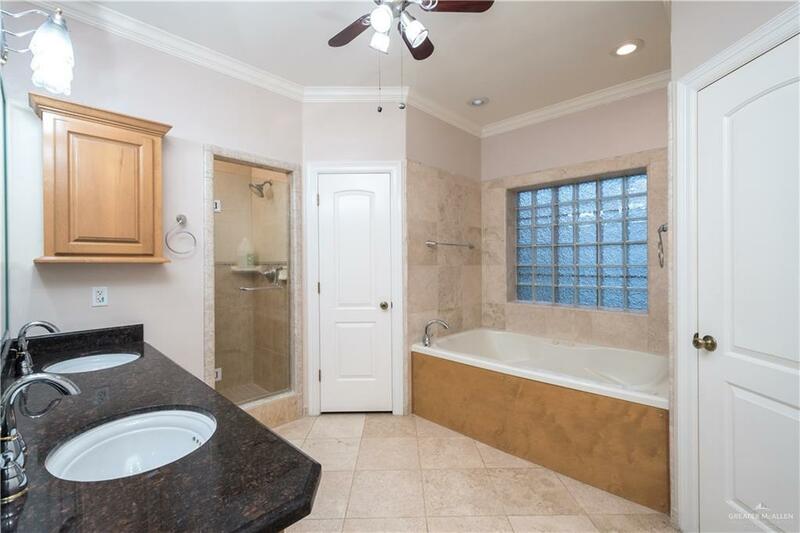 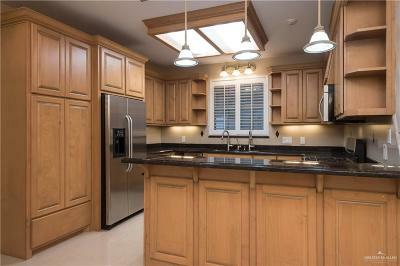 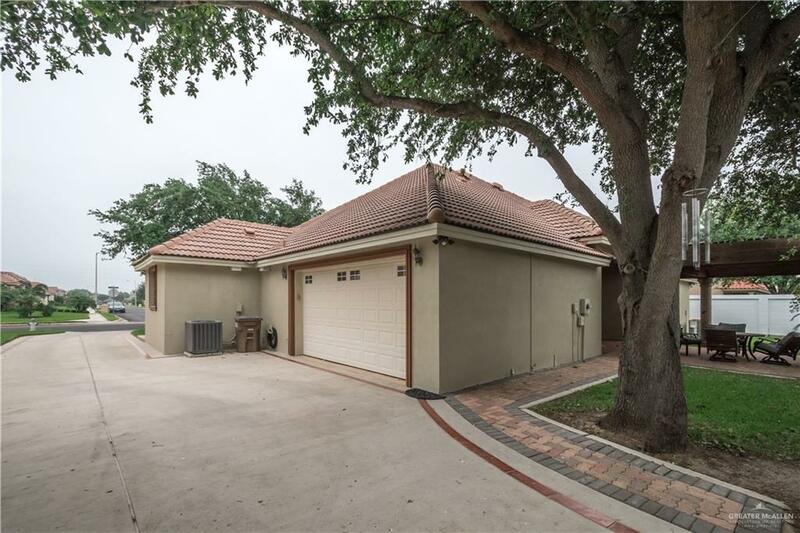 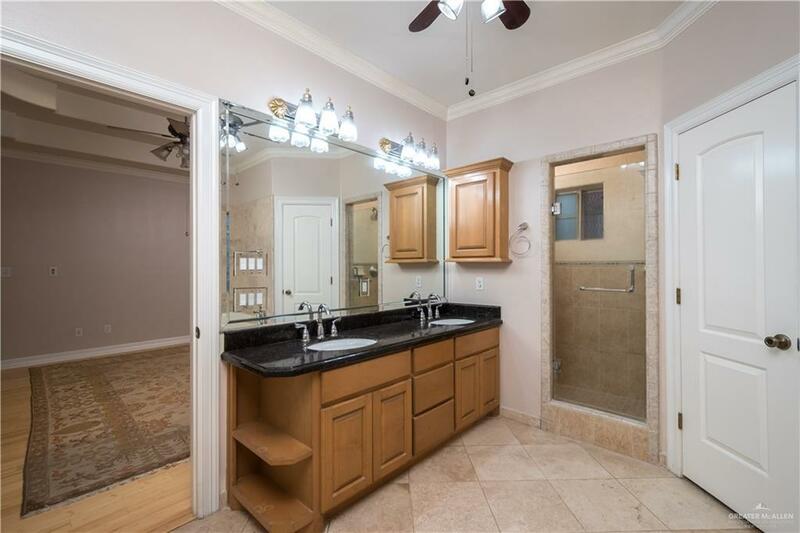 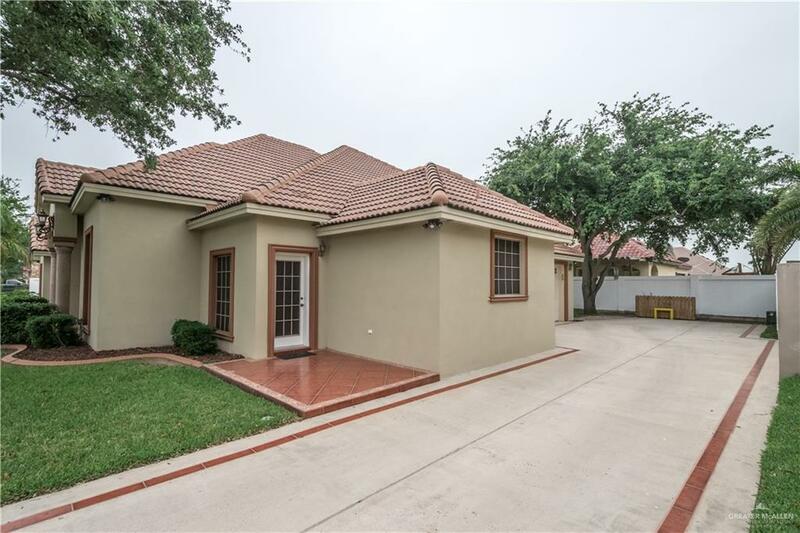 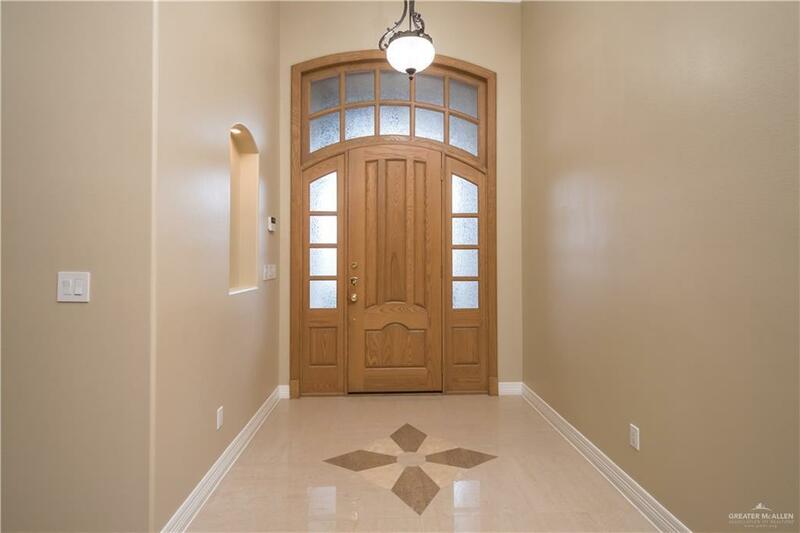 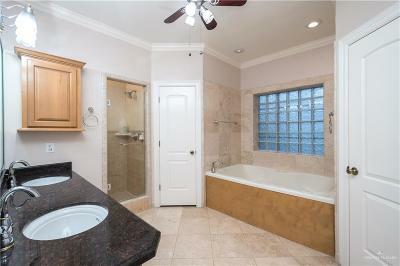 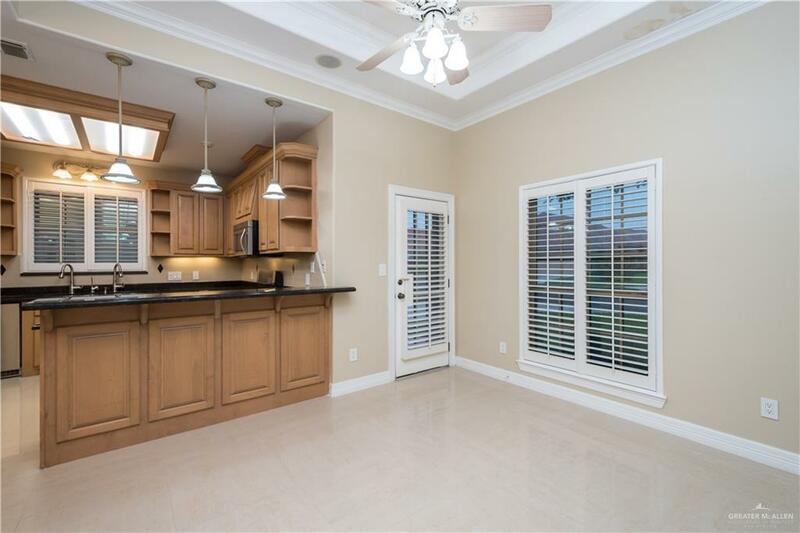 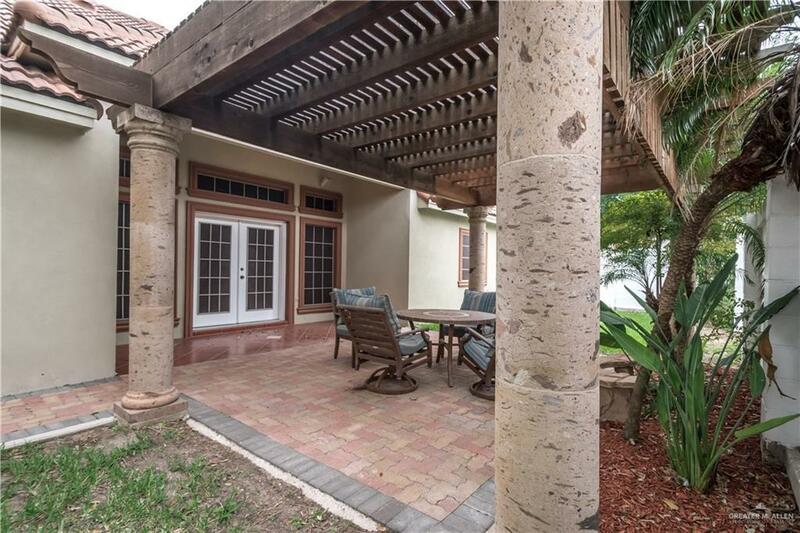 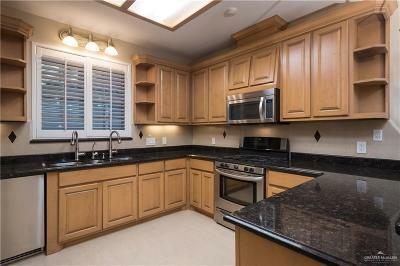 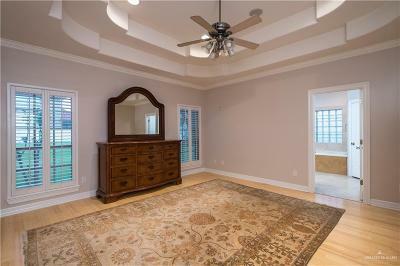 Gorgeous Home located in a gated community surrounded by mature trees! 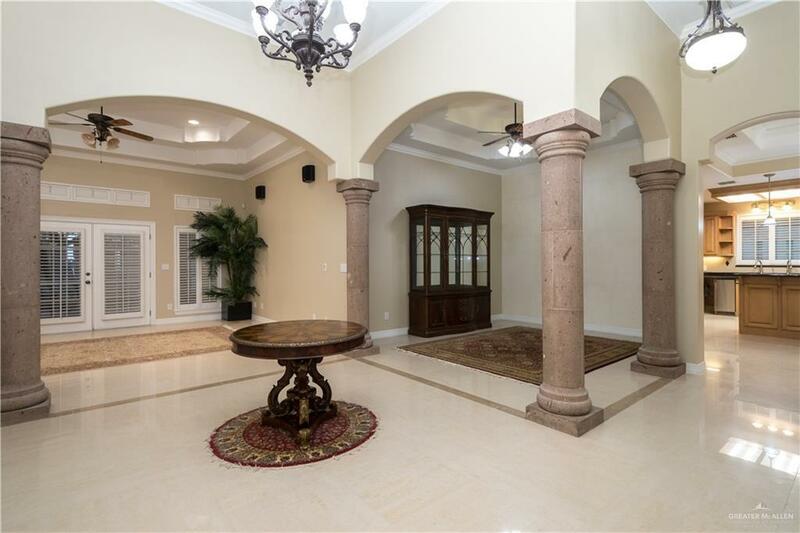 As you walk in, you will see High Decorative Ceilings with Cantera Stone Columns. 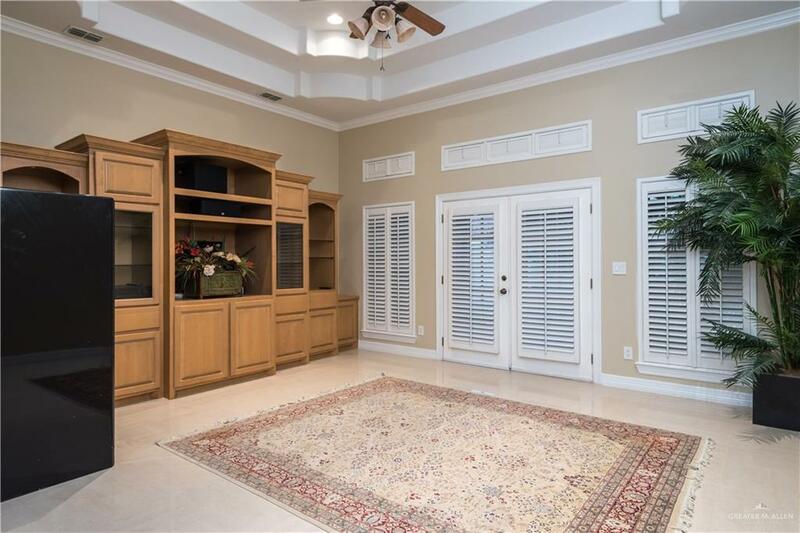 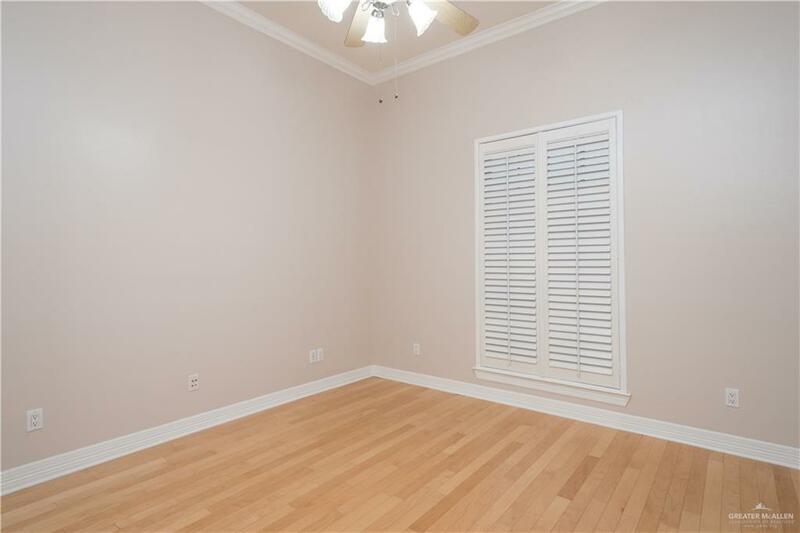 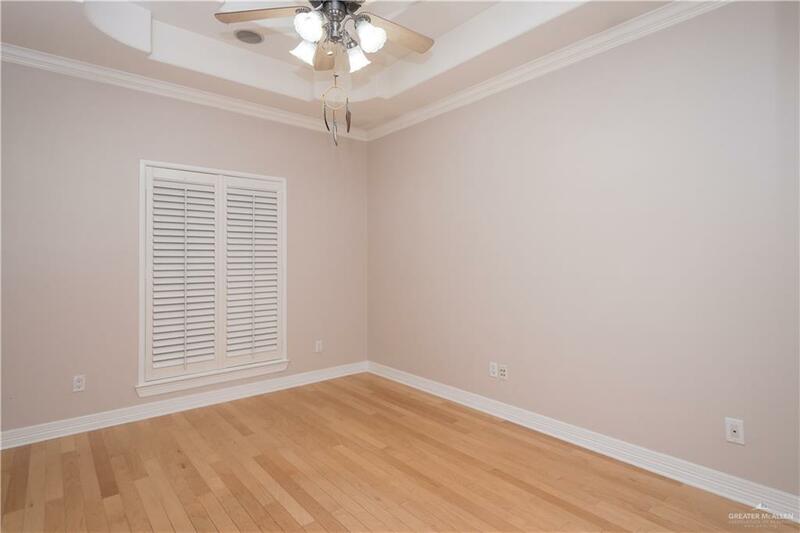 This home features beautiful White Marble Floors throughout and Bamboo flooring in each room. 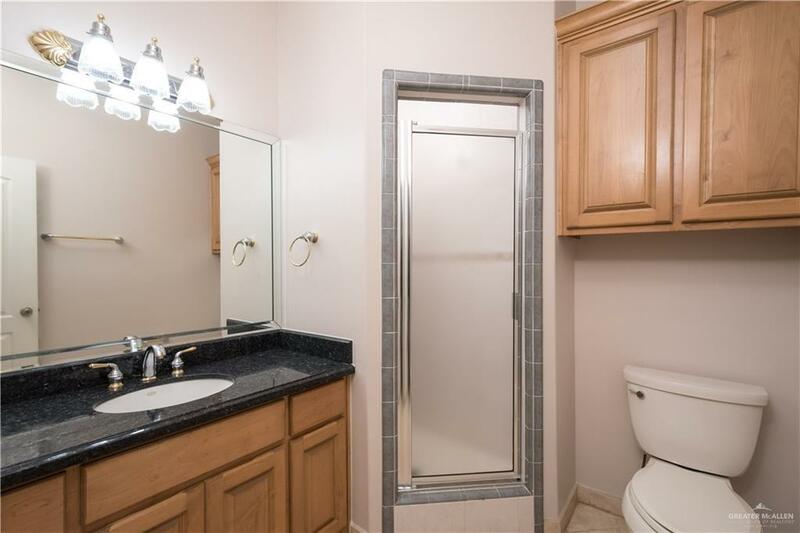 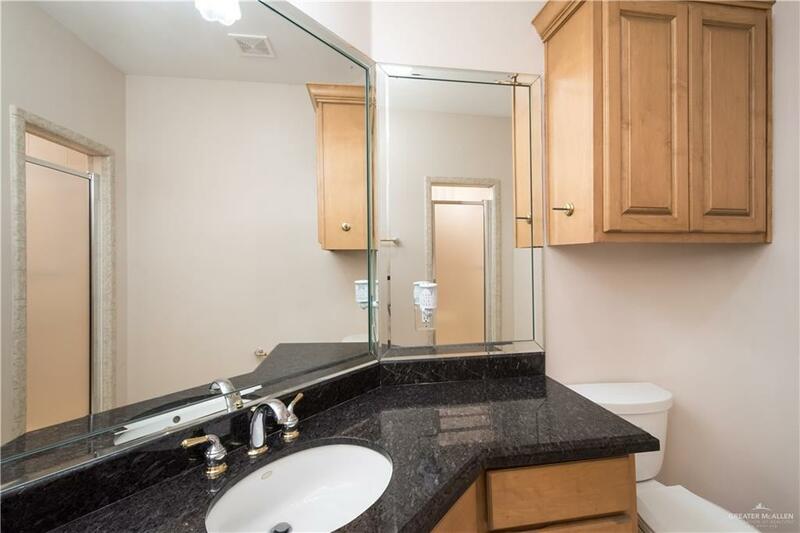 Each room has a full bathroom with walk-in closets. 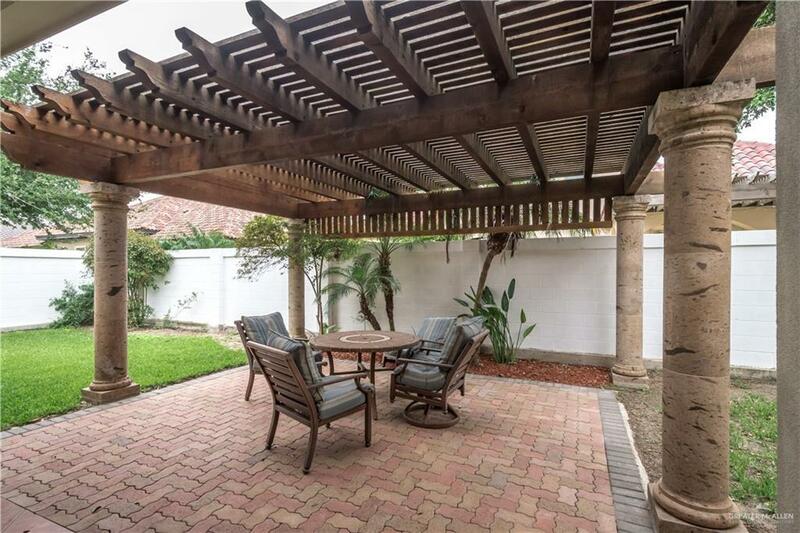 Backyard features cedar pergola and perfect for entertaining.